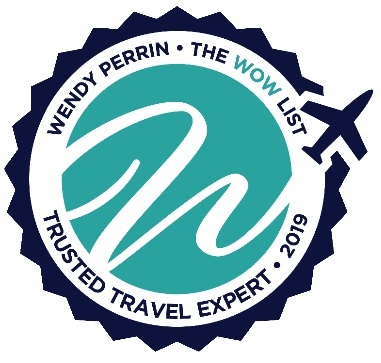 JapanQuest Journeys’ Scott Gilman named to Wendy Perrin’s 2019 WOW List of Trusted Travel Experts! 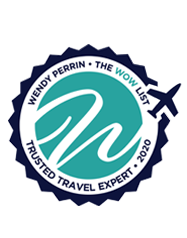 Many of our travelers found us because of Wendy Perrin, whose annual WOW List remains a uniquely useful resource for sophisticated travelers seeking the world’s best trip-planning specialists. 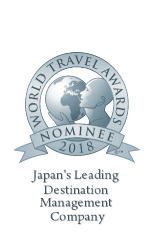 Scott launched his own firm focused on delivering five-star-only journeys into the soul of Japan, peppered with the sorts of experiences that are normally very difficult for travelers to access. He has spent decades cultivating local relationships, hand-picking the savviest guides, and uncovering unusual opportunities that unlock the mysteries of Japan. He and his son Jason, who now works alongside him, orchestrate trips for visitors of every age, from children fascinated by samurai swords and manga comics to romantic couples in pursuit of exquisite ryokans with secluded hot springs. With offices in Tokyo and Washington, DC — JapanQuest can accommodate consultations in every time zone as you plan your next adventure. 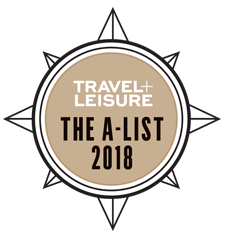 Get in touch today for a consultation on your next trip of a lifetime!